Our ASTM A523 Carbon Steel Pipes find their applications in engineering and construction industries. 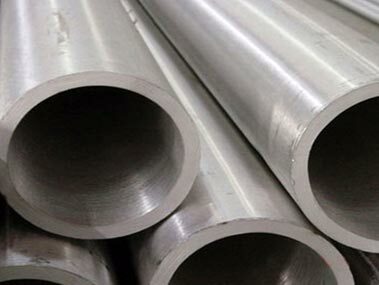 We deal in ASTM A523 Grade A, and B made from high quality carbon steel. Designed using hi-tech equipment, our Carbon Steel Pipes conform to all international quality standards and norms. Buyers can easily place bulk orders of these pipes with us. we also ensure timely delivery of the orders at desired locations.